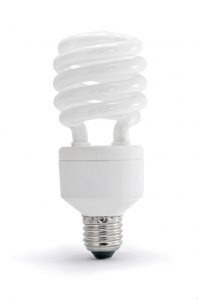 Fluorescent lights—either the tubes or the corkscrew-shaped bulbs—can now be recycled at SCISWA’s mobile household hazardous waste collection events or dropped off at the permanent drop-off at the landfill. Residential bulbs will be accepted free of charge. Businesses should check with SCISWA at 641-828-8545 in advance for fees and drop-off requirements.